A self-study reference and practice book for intermediate and more advanced learners of English. 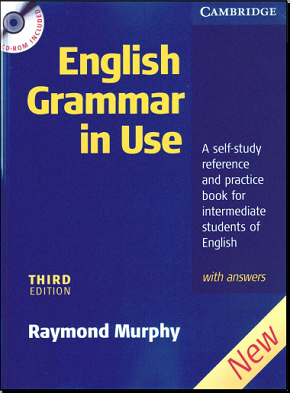 Covering all areas of language which students at this level find difficult, this substantially revised and updated book retains the clarity, simplicity and accessibility of the first edition, adding to it new and redesigned units and appendices, modified right-hand page exercises and additional exercises. Easy to use: 136 two-page units combine clear, accurate language presentation on left-hand pages with thorough, varied practice on facing pages. New additional exercises offer further practice of grammar points from different groups of units. Designed for self-study: learners choose and study problematic areas with the help of a new study guide. Key section contains answers to all exercises and the study guide. Appendices deal with irregular verbs, tense formation, modals, spelling, short forms and American English.